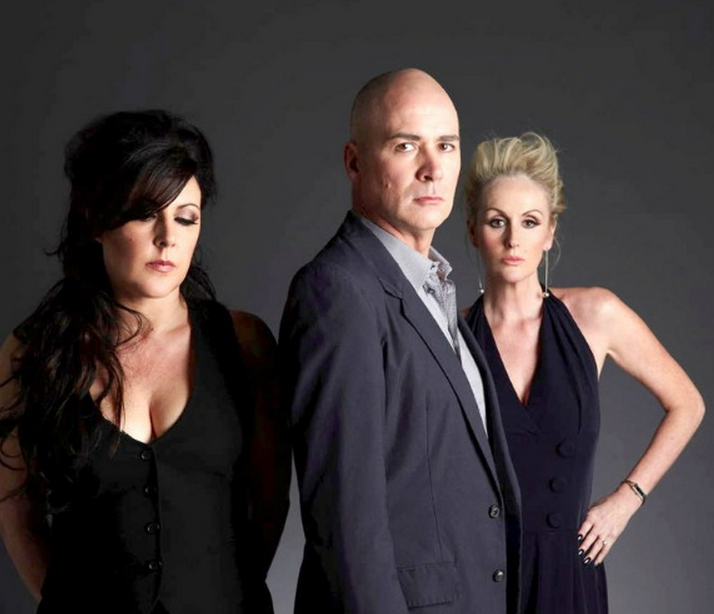 The Human League are so credible it’s incredible. 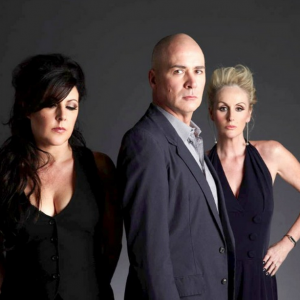 In fact, they’re probably more highly regarded in 2011 than they were in 1981 when they released their landmark album Dare! They’re used to everyone from Madonna to Moby, Pet Shop Boys to Robbie Williams, citing them as an influence. Now the dubstep generation – notably, the acclaimed Darkstar, who cover the League’s 1982 B-side ‘You Remind Me Of Gold’ on their current album, North – have begun to pay homage to the original sound of Sheffield. But they’re about more than esoteric infiltration – there has been mainstream penetration, too, commensurate with a band who gave us the greatest ever Christmas Number 1 single with 1981/2’s ‘Don’t You Want Me’, who have had four Top 10 albums and eight Top 10 singles in the UK as well as two US Number 1 singles and sold 20 million records worldwide.